B. Processing Craft: Internal-external lapping, grinding and turning. 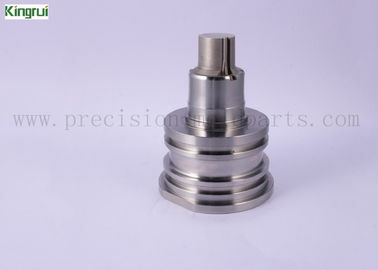 C. Tolerance: 0.005mm or as your requiremnet to customized. D. Surface Finished: Electro-polish, DLC coating, Mirror coating, PVD coating and so on. E. Applied Software: AutoCAD,UG andd other software. G. Parts Category: Mold fitting series. We are a company dedicated to manufacturing precision mold parts, since its inception to adhere to provide customized services for customers, in addition to the above round pieces, we are also very good at manufacturing all kinds of square parts. What specific mold parts look at our website. Ejector pin,sleeve mainly used in plastic,pressure casting mold,The function of these parts is separated forming products from mould. Common material SKD61,SKH51, when used it will make surface wear and tear due to long time friction, In order to meet special application. surface of product will add DLC,TiN coating etc. Polishing, PVD coating, DLC coating, mirror polishing and so on. 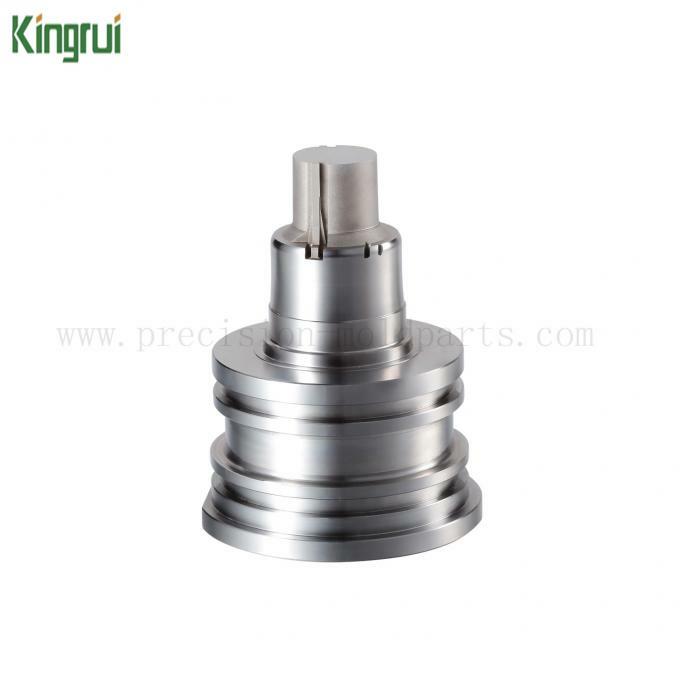 Turning, milling, grinding, EDM , wire EDM, internal-external lapping and so on. We have a stringent quality check at every level .In-coming, in-process and the out going state, thereby reaching rejection and maintaining high quality as per our quality plans. We have profession engineers who are specialized in producing products according to customer drawings. T/T 50% as the deposit, the balance 50% before shipment.